The Clan War matchmaking system in Clash of Clans bases the way it works on the data which is called “weight”. The total weight of all the villages which join the War of your Clan decides who will be your next competitor! For example, Assuming that your Clan’s weight in this War is 5000 so the enemy Clan’s weight should be approximately 5000! Click on the button below to download the Clash of Clans Weight Calculator by raptor217. Microsoft Office Excels is required to open this file. Otherwise, you can upload this file to Google Drive and start using it from there. June 8 2016: Brand new version updated. Thanks raptor217 a lot for sharing this! If you just observe a little more while playing Clash of Clans, you can notice that the amount of loot in your storages in the War base is totally different than the farming base. Somehow, I know that number correlates highly with the weigh of the base. As you can see in two screenshots below, the two amount of loot of this base are totally different! 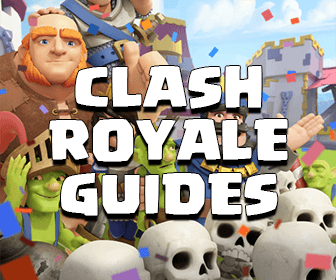 To weigh any base in Clan War, just sum the available of either Gold :gold: or Elixir :elixir: from 4 Storages and the Town Hall, also plus 1000 from the Town Hall, you will have the weight of the base. 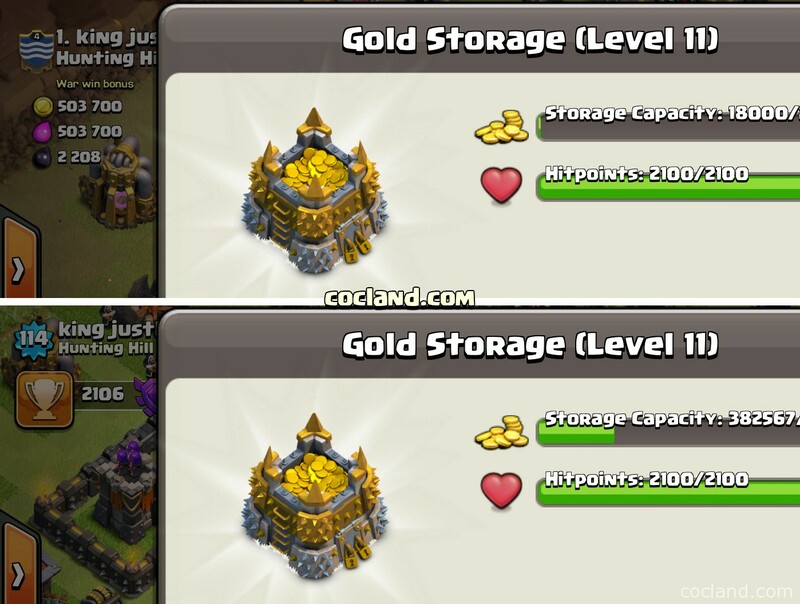 For example: The weight of my base in Clan Wars = Goldx4 + Gold(TH) + TH = 114227 x 4 + 114227 + 1000 = 572135. The weight of your Clan in War is the total weight of all joined members. If 4 Storages of a base don’t have the same level, just check every single one and combine them all. 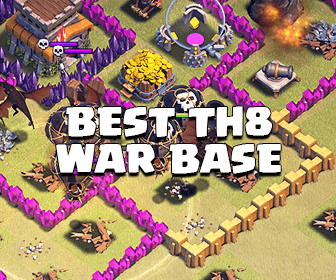 By understanding the weigh of base in Wars and how the matchmaking system works, there are more and more players applying the Town Hall 8.5 and 9.5 trick to prevail in Clan Wars.